Whether you are on a road trip, romantic get away, or need to unwind near the Blue Ridge Mountains. 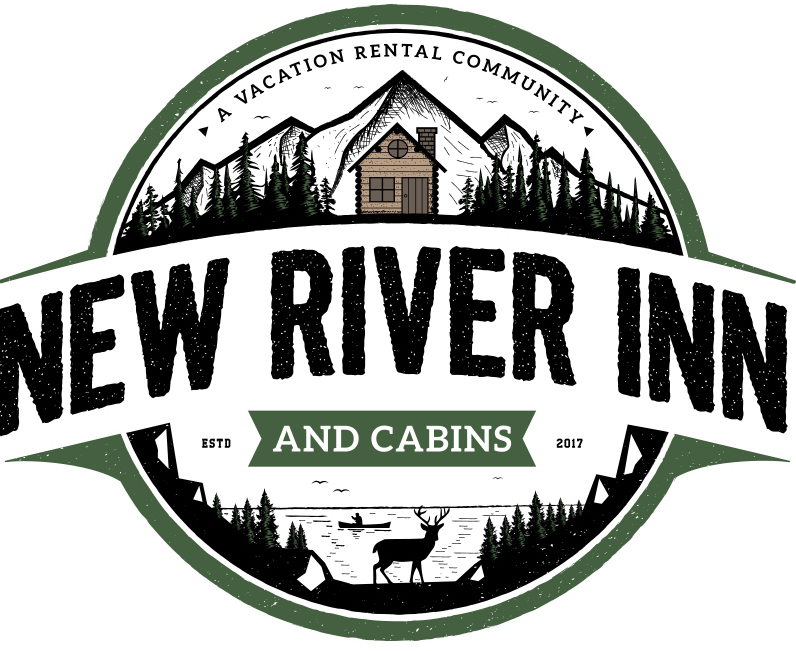 We welcome you to New River Inn and Cabins! Stay the week or weekend at the Inn, or enjoy one of our cozy cabins that feels like a home away from home. If you're a nature lover or just looking for a weekend getaway, come and emjoy the outdoors, where you sit and relax with amazing views. We are a perfect destination for nature lovers. Whether you stay at the Inn or rent one of our cozy cabins, Ashe County has plenty of activities for you to enjoy.